 What Makes Pepi's Pizza So Good? At Pepi's Pizza we are committed to continuing the legacy established by our founder Papa Tony, back in 1960, of maintaining the highest standards of quality for all our products. Pepi's Pizza Will Never Compromise On Quality. Our dough is made from scratch everyday, and aged 2 to 3 days to get the maximum flavor and texture. We use only 100% REAL mozzarella cheese, and our pizza sauce is made with only the finest tomato products, made from fresh tomatoes, never from concentrate. And our sauce is only cooked once......on your pizza. Not just anyone can make your pizza. Our pizza makers are thoroughly trained in the art and science of pizza making. Most of our pizza makers have more than 15 years of experience (and are also family members). If you are not completely satisfied with our product, let us know! Your satisfaction is our priority!